Grammarly for word and outlook is a plugin to correct misspelled and wrong use of English language. Grammarly is an auto-correct plugin for browsers, smartphones and Microsoft word. Grammarly is simply a spelling checker [online & offline]. The Grammarly for word works for Windows and Mac Microsoft word package. It highlights the wrong spellings. It also helps to re-construct Grammars when a grammatical mistake is committed. Here we will talk on how to install Grammarly in word, Microsoft, and Outlook, on Windows and Mac, so be prepared. The function is automatic. Once you install Grammarly in word and your browser it’ll highlight presumed mistakes and prompts you to either use another word such as another adjective or verb for qualifying what you mean or update it with Grammarly suggestion. Grammarly plugin for outlook and word is one of the best features of English auto-correct tool. The function of the tool is simple but vital. If you are having a hard time writing simple and correct English or with your spelling-bee you should consider using “Grammarly in Word” or on your browser. Likewise, if your input is correct you can simply ask Grammarly to ignore. But often than necessary, I found out that Grammarly is 98% correct. While you wouldn’t want to argue it is that Grammarly for Outlook Mac and Microsoft word give suggestions on the likely statement or verb or adjective etc. that fit into your statement. Grammarly has both free and premium access. With the premium, you can add and suggest your own correction and add words to your account dictionary. However, here in this post, you will get to know how to enable Grammarly in Outlook and Microsoft word. For Mac user, the procedure is the same. So you can use this tutorial for installing Grammarly to Mac computer. 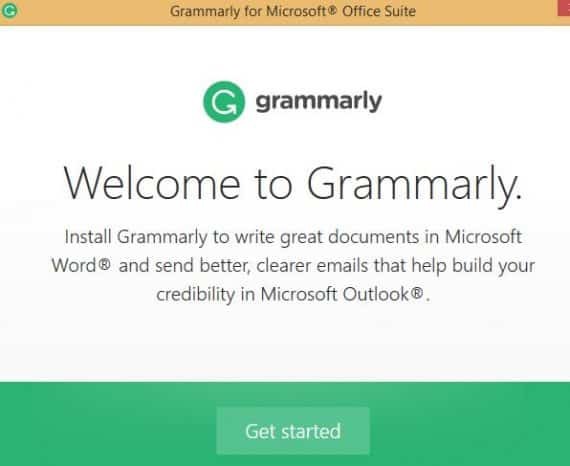 Before you can install how to enable Grammarly in outlook on either your computer or Mac, your device must meet certain criteria which include the following. If these criteria are met already by your computer, you should follow the procedure below to install Grammarly for outlook, Microsoft word. 1. Fire a new tap on either your computer or smartphone with an internet connection and visit http://www.grammarly.com/ and create an account if you are new to Grammarly. 2 After you have successfully created your Grammarly account, then log in and visit “Grammarly Add-in” or download Grammarly add-in directly from here. Install the exe executable file you download from Grammarly page by hitting the run button or run as administrator. Note: You can also click on install now from your Grammarly account when you logged in for the first time or via the app section of your account. 3. You will be welcomed with Grammarly get started page. Click get started button to start installing Grammarly for word. 5. A new option will pop up. Select both options that say Grammarly for word and Grammarly for outlook and then click on the Install button. 6. Grammarly takes few seconds to install once you initiated the process about. However, once you started installing Grammarly you should see the progress indicator as shown below. 7. You may choose to log in to your Grammarly account or click on the skip option. Once you have successfully installed the Grammarly add-in click on finish button. That is how to add Grammarly to word document. Once you have successfully installed Grammarly add-on for Microsoft following the procedure above, then you need to enable the plugin to use it with your Word document processor. To enable Grammarly in word document it is compulsory that you should log in to your Grammarly account. Otherwise, you will be put behind the bar from using the awesome tool. 2. Login to your Grammarly account using your username [Email] and password and click on log in. At the same time, if you skip the registration process from above you can simply log in to your Grammarly account using Facebook or Google account. That is it. Your Grammarly for Word will start working and it’ll bring the suggestion for whenever there is a mistake in your article. How long have you been using Grammarly? Please share your thought about Grammarly auto correction for online checker and for offline checkers such as for word and outlook. To download Grammarly Outlook plugin for Mac and Windows computer has a similar approach and to download the Grammarly app for mobile. If you have followed the above procedures to detail you should have Grammarly running on your Windows computer now. However, to download full Grammarly for Mac follow the procedures below. 1. Create a free Grammarly account either on mobile or PC. 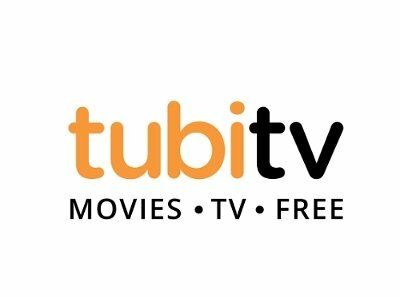 You can create your account on your smartphone. 2. Verify your Grammarly account by creating the email verification from Grammarly. 3. Download Grammarly for Mac here and follow the instruction above to install and activate Grammarly on your iMac computer. The above approaches show you how to install Grammarly for word and how to download the Grammarly outlook plugin and install it on Windows and Mac.